If you like the idea of small town living, and want a close-knit community you can bring a new franchise to, Nebraska might suit you just fine. Almost 90 percent of the cities in Nebraska have fewer than 3,000 people living in them, with many towns clocking in at fewer than 1,000 people. 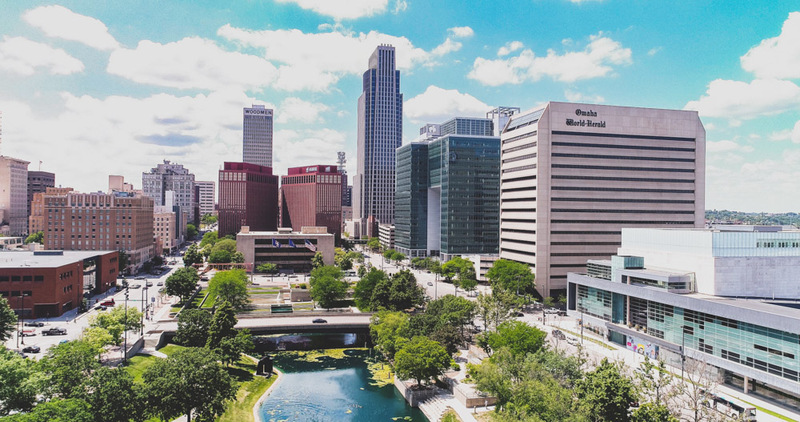 The two largest cities in Nebraska are Omaha, with about 434,000 people, and the state capital Lincoln, which has about 268,000 residents. There are definite benefits to locating your franchise business in one of the small towns, so long as there's sufficient foot traffic where you open (and most retail franchises will have in-house experts or consultants to help with site selection). The main industry in Nebraska is agriculture. The state is a major producer of corn, soybeans, sorghum, beef and pork. Other economic drivers include transportation, telecommunications, insurance and manufacturing. Nebraska has a corporate income tax that varies depending on income, as well as a franchise tax the state calls the “corporate occupation tax.” The state personal income tax is ranges from 2.46 to 6.84 percent. There are also state and city sales taxes, which vary depending on location. There are nearly 160,000 small businesses in Nebraska, and more than a quarter of them are women-owned. Nebraska has a GDP of $80 billion that has been climbing steadily for the past three years. Unemployment in the state is about 2.9 percent, one of the lowest unemployment rates in the country. Are you a pioneering person who wants to pay less (or no!) taxes, and abide by the state motto of “Live free or die”? Do you want to hike in the summer and ski in the winter? If you value freedom and the great outdoors, New Hampshire could be a fantastic location for your next franchise.